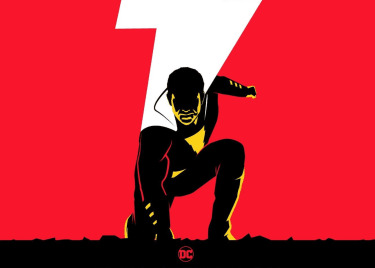 David F. Sandberg’s SHAZAM! is proving to be a nice hit for Warner Bros. and its DC film community. The superhero origin story has led the box office charge for two straight weekends and is inching closer to the $100 million mark at the domestic box office. 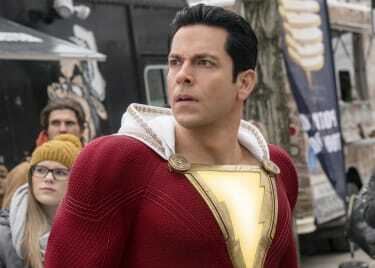 DC movies built around individual heroes tend to get sequels — both Aquaman and Wonder Woman are recent examples — and Shazam (Zachary Levi) should be no different. Thankfully, SHAZAM! leaves a breadcrumb trail of clues as to where the story could go in SHAZAM 2, and here’s what we know. 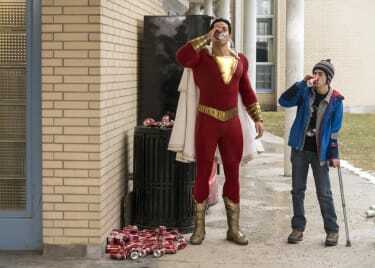 This will be a spoiler if you haven’t yet seen SHAZAM! and still want to. Stop reading now, if that’s the case. SHAZAM! 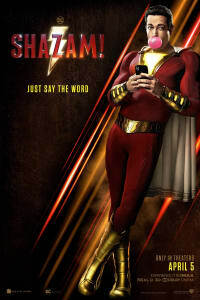 has two mid-credits scenes, but only one of them matters to the potential plot of SHAZAM 2. In the scene, the villainous Dr. Sivana (Mark Strong) is imprisoned, and he is writing and rewriting symbols on the walls of his cell, trying in vain to reopen the door to the wizard’s realm, so he can reclaim his powers. Sivana eventually hears a voice speaking to him, and on the ledge of the window rests a caterpillar. Fans of the “Shazam” comics will recognize this character as Mister Mind, a silkworm with extreme intelligence and telepathic abilities. This makes him very powerful — and very dangerous. In the comics, Mister Mind goes on to become one of Shazam’s most passionate antagonists. The character’s origins have changed slightly over the years, but they are always steeped in alien mysticism or magic, which is featured heavily in the SHAZAM! movie. Also, Sivana and Mister Mind have teamed up often in the comics, both being members of the stacked Monster Society of Evil. The formation of that villainous super team could be the focal point of SHAZAM 2, especially as Sivana is going to need help to compete with the Shazam Family that made their debut at the end of the movie. If SHAZAM 2 does try and bring the Monster Society of Evil to the big screen, then Zachary Levi is going to get a number of co-stars, because actors will be needed to step into the roles of Captain Nazi, King Kull and Mister Atom, to name a few members we could see. The creative team behind SHAZAM! already has been talking in interviews about the importance of greenlighting SHAZAM 2 soon, because it has to be filmed while key co-stars like Asher Angel, Jack Dylan Grazer, Faithe Herman and Ian Chen are young enough to look like kids. We know that WONDER WOMAN 1984 will be in theatres in 2020 and that WB has AQUAMAN 2 in the works. But will SHAZAM 2 follow? It’s likely, and Mister Mind probably will be front and center when the sequel actually happens. SHAZAM! is still in theatres as we speak, so grab tickets and see how Billy Batson comes to power in the DC universe.